In the North Direction we work with our Spirit Guides to plan ahead what seeds we want to plant while in the East Direction. How do we want our life to look? What do we want to attract? 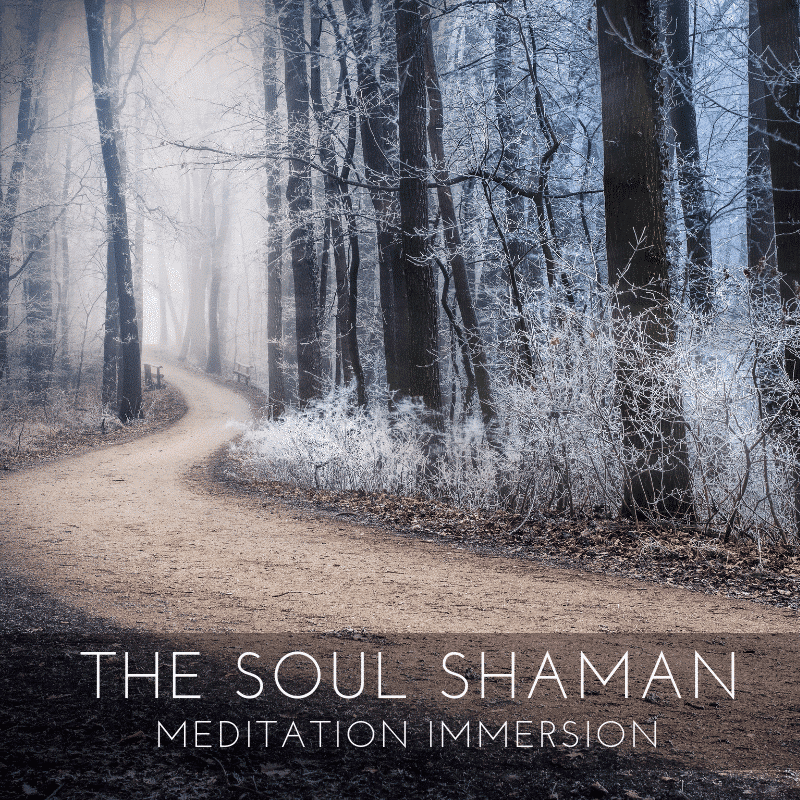 In this guided meditation we explore with our Guides what is in our highest interest.